The manufacturing industry constantly strive to develop the competencies of their expert production engineers in order to achieve and maintain a competitive advantage. Research shows that the absorptive capacity of a firm is central in order to reach such a goal. The absorptive capacity is the firms ability to recognize the value of new external information, assimilate it, and apply it to commercial ends, and thereby exploit the conditions for innovation. In this paper the concept of absorptive capacity is used as a lens for analyzing managerial rationales for engaging in technology enhanced competence development projects. Through interviews with key informants in 15 manufacturing firms we study the capabilities and readiness that organizations need for participation in e-learning initiatives. We present a framework of readiness for technology enhanced competence development comprised of the following interrelated constructs; awareness, e-learning maturity, dynamic capability and co-creativity. Results show a broad variation of levels within the constructs among the firms. Notable is the low level of e-learning maturity and dynamic capability. We argue that e-learning maturity is dependent on all four constructs. Hattinger, M., Eriksson, K., Malmskld, L. & Svensson, L. (2014). E-learning Readiness and Absorptive Capacity in the Manufacturing Industry. 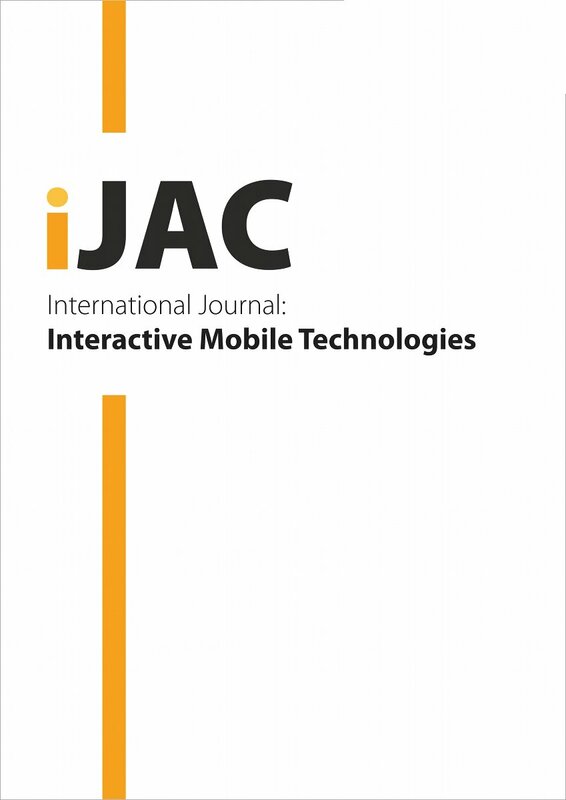 International Journal of Advanced Corporate Learning (iJAC), 7 (3), 33-40. Kassel University Press GmbH. Retrieved April 20, 2019 from https://www.learntechlib.org/p/151205/.